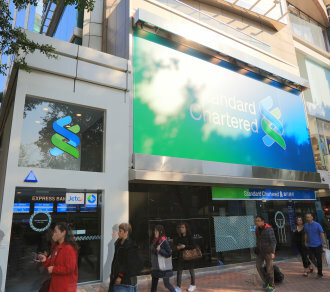 Standard Chartered is a leading international banking group. It has operated for over 150 years in some of the world's most dynamic markets. We bank the people and companies driving investment, trade and the creation of wealth across Asia, Africa and the Middle East. Our heritage and values are expressed in our brand promise, Here for good.